Cut to a relaxed silhouette, this jacket from Nush is perfect for a winterwear. Made from good quality fabric, this jacket will be perfect according to your convenience which will keep you warm all day long. 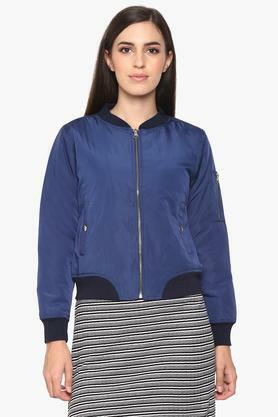 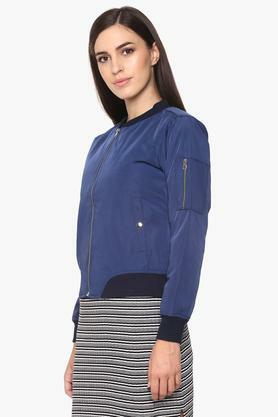 Featuring a zip through neck, full sleeves and solid pattern, this jacket possesses a stylish enchantment. 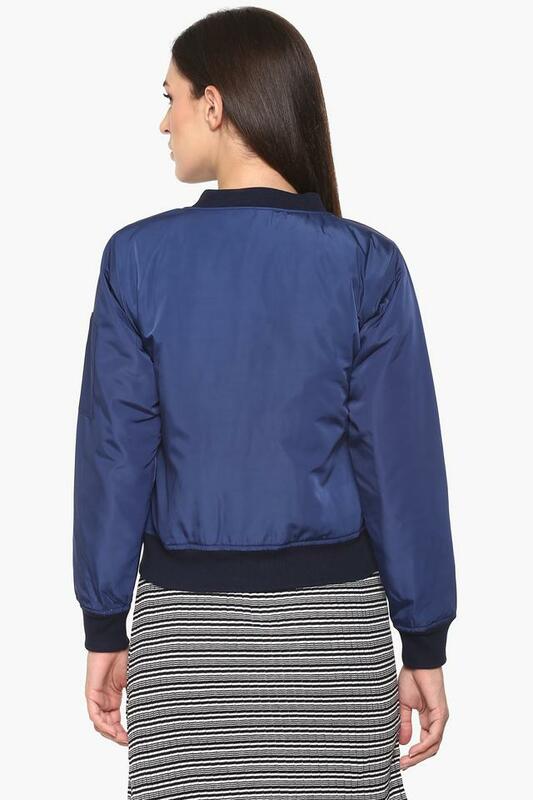 Add a feminine print to your winter wardrobe with this jacket. 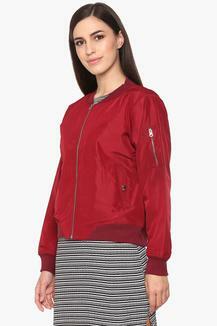 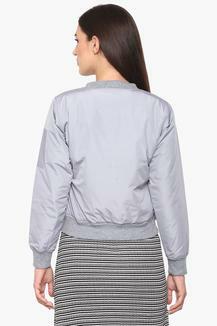 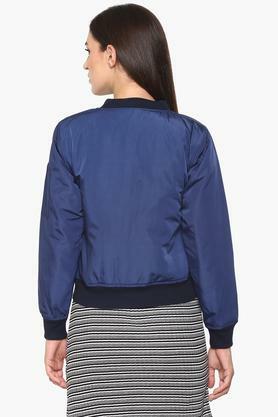 Make your outings stylish by teaming this jacket over a top along with a pair of distressed denim jeans and sandals.